An exciting opportunity has arisen for a band 3 health care support worker to join our busy and dynamic team in the emergency department at University Hospital Southampton NHS Foundation Trust (UHS). If you have experience working in an emergency care setting then we would like to hear from you! 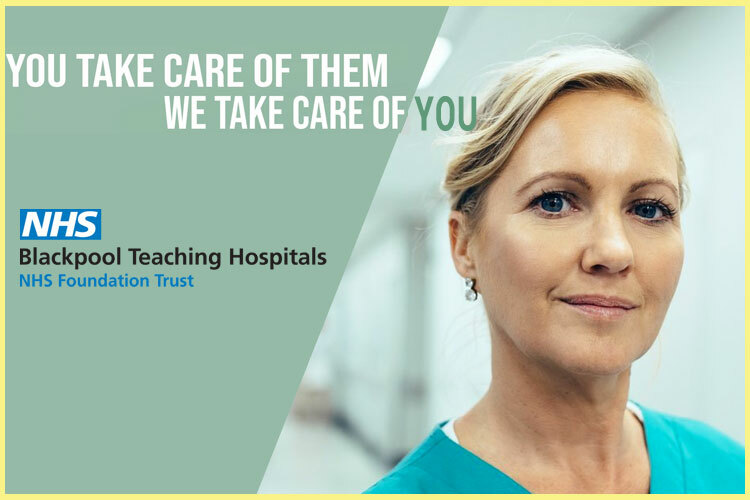 The role is varied and will include the use of core emergency skills such as plaster of Paris application, venepuncture and cannulation – you will have a responsibility in patient assessment and planning and delivering care needs, improved quality nursing including the dementia mental health agenda. Closing date: Sunday, 17 February.